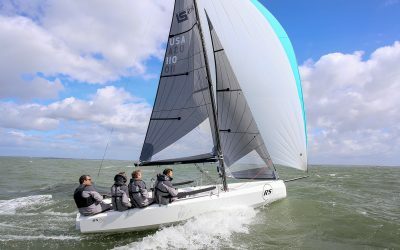 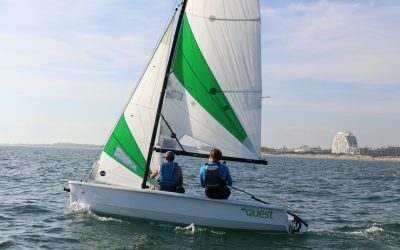 The Community Boating Center has launched a new fleet of RS Quest sailboats to meet growing demand for sailboat lessons and rentals. 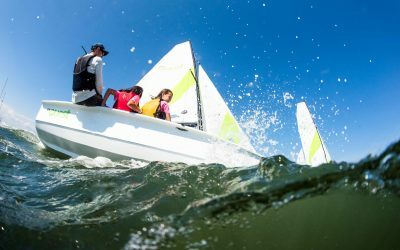 The Community Boating Center has launched a new fleet of sailboats to meet growing demand for sailboat lessons and rentals. 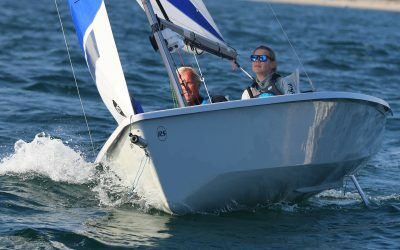 All you need to know about Para Sailing at Andrew Simpson Watersports Centre Lake Garda. 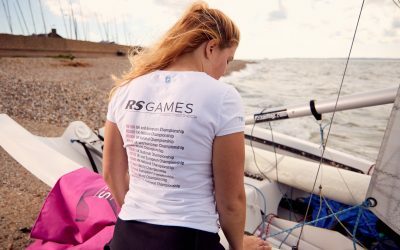 As official clothing partner, Rooster have designed a range specifically for the 2018 RS Games. 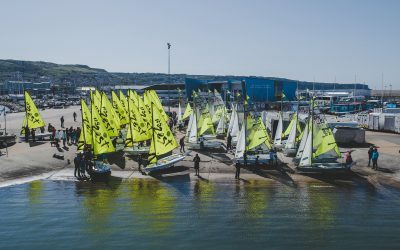 RS Sailing are attending the National Watersports Festival! 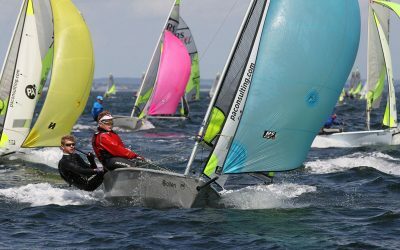 RS Sailing are excited to announce that we will be exhibiting at the National Watersports Festival at Rutland Water on the 8/9/10 of June! 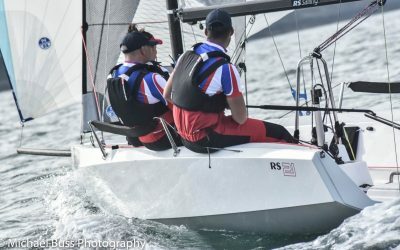 RS Sailing will offer a voucher for anyone participating in more than one championships at the RS Games. 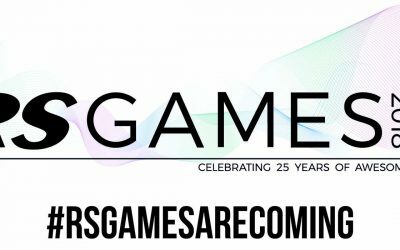 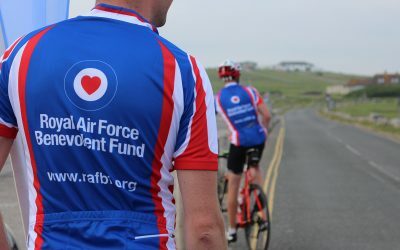 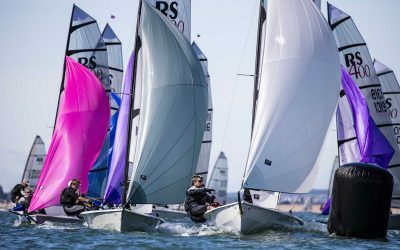 As the entries to the UK’s biggest ever dinghy sailing event top the 500-boat mark, we are delighted to reveal the ‘Awesome RS Games Social Programme’! 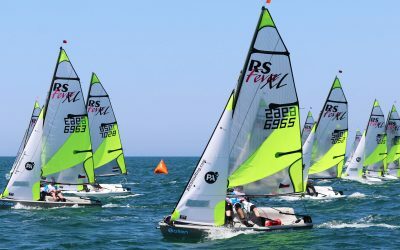 RS Feva World Championships are held outside Europe for the first time. 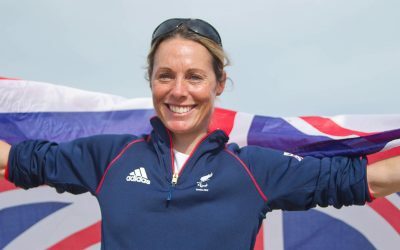 Last month, Helena Lucas, Bronze and Gold Paralympic Medallist was announced to help establish and steer the new RS Venture Connect Class. 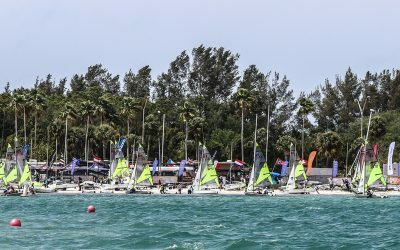 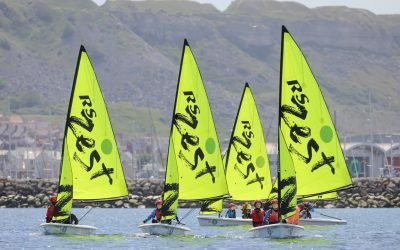 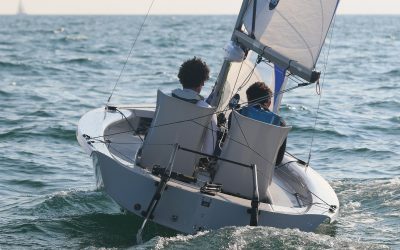 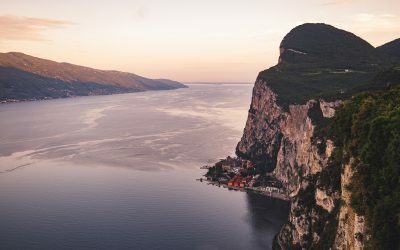 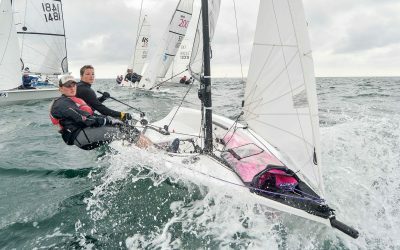 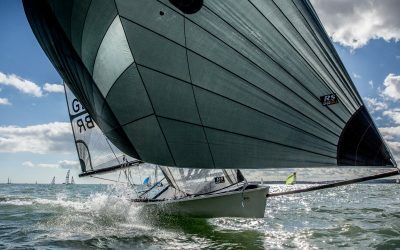 The world’s biggest dinghy event in 2018?